Richard followed a dream to Manitoulin Island in January 2010. In 2013 he learned that the Noble Alpaca Farm was selling most of their alpacas and felt that these intriguing creatures would be happy additions to the farm. 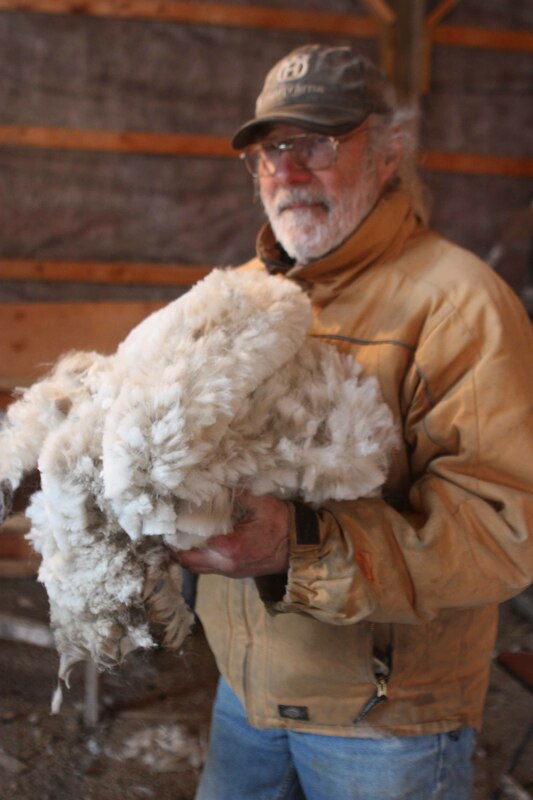 When he picked up newly-shorn fibre for the first time he was hooked.